As a guitarist, maybe she uses the boss rc-3 too! Malina’s humanitarian efforts include serving as ambassador for HRH Prince Charles’ Prince’s Trust for which she donated her single “Hustler’s Blues” to the Wilberforce 200 compilation CD. The record was one of the fastest selling soul CD’s on iTunes UK with all proceeds going to the Trust and UNICEF. 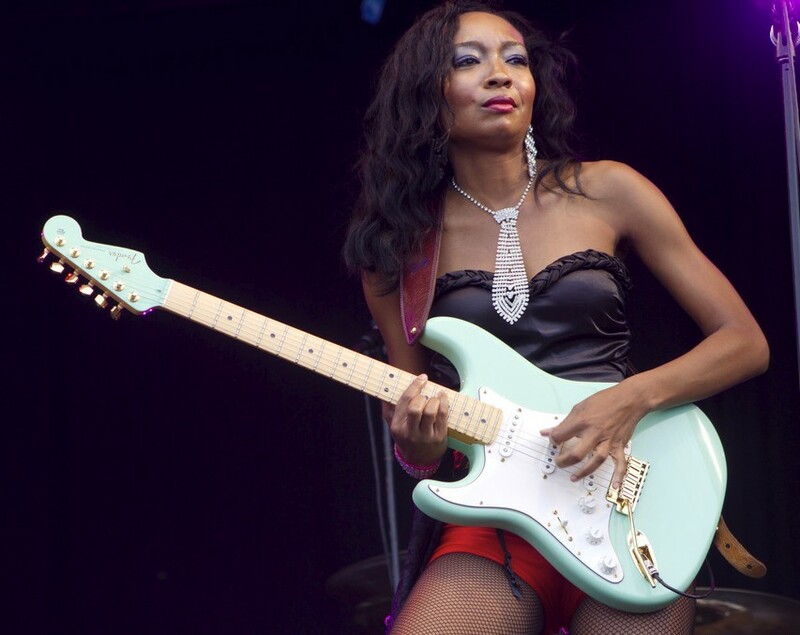 Cover girl Malina Moye continues to build a brand name globally, appearing in campaigns like Victoria Secret’s “Love Rocks” and shoe chain Steve Madden’s Music amongst other retail powerhouses.